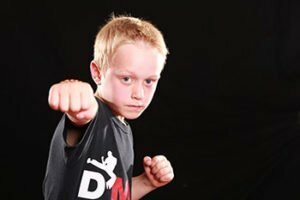 At Deacons Martial Arts and Fitness our ﻿﻿Little Ninjas - Kids﻿﻿ Martial Arts program is a great way to improve your child's physical and mental wellbeing. 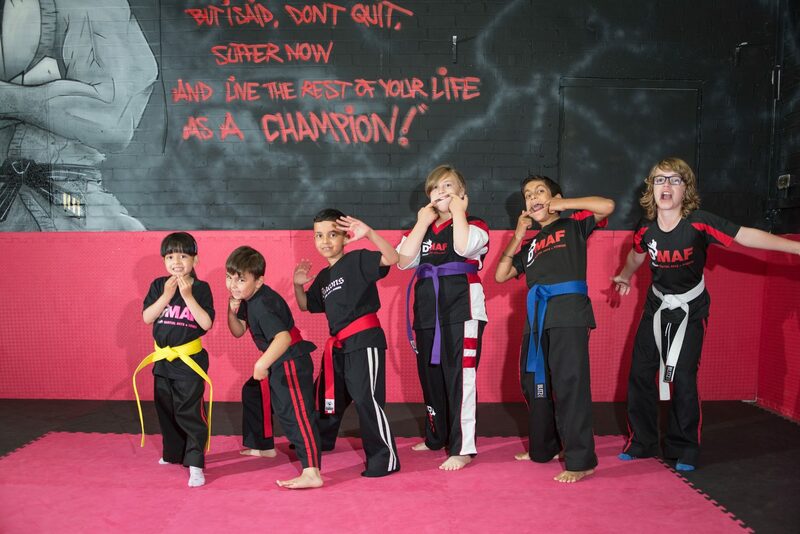 We have our little ninja classes on nearly every day of the week. Mondays 4 and 5pm, Wednesdays 5pm, Thursdays 4pm, Friday 4pm and 5:45pm and Saturdays 9:30 and 10:15am! Theres a class to fit everyones busy schedule. All of our kids martial arts programs come with​ free access to online professionally shot tutorials that only help them improve even more! You can watch it from your phone, iPad or tablet.